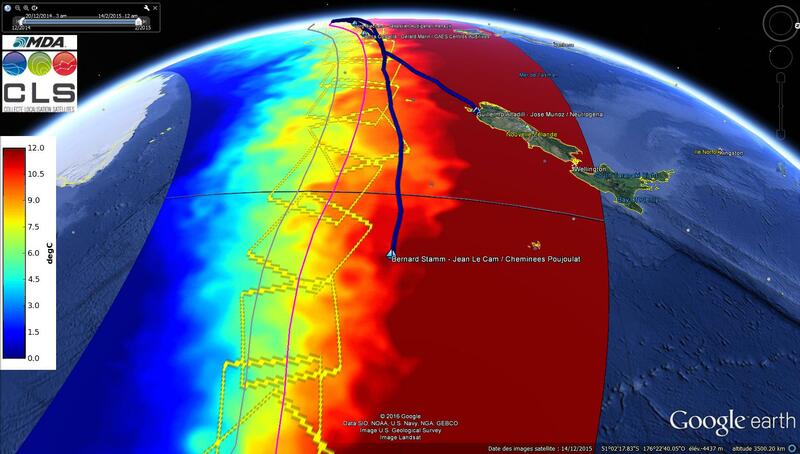 MOBIDRIFT is a drift model, able to predict the drift of an object at the surface of the ocean, drifting under the effect of wind and surface current. MODIFRIFT has been qualified and is used operationally by the French Navy/Maritime Rescue Coordination Centers (MRCC) since 2010 and by the European Maritime Safety Agency (EMSA) CleanSeaNet project to identify polluting vessels by combining AIS and SAT-AIS data and radar images. It can also be used in hindcast mode for coastal pollution risk mapping assessment, and by around the world sailing races (Vendee Globe, Barcelona) for navigational safety in polar iceberg zones.